Christmas is the biggest and most sacred holiday for Christians around the world. At Christmastime, the whole family gathers together around the Christmas table to celebrate the birth of Jesus Christ. There are different traditions for the celebration of this Christian holiday around the world, the most famous being that of Christmas gift giving and decorating the Christmas tree. The word "Christmas" in the English language has spread and is now one of the most popular words in the world. For that reason the domain is extremely popular for any site related to that holiday, no matter whether the site is describing Christmas traditions, offering Christmas gifts, or describing Christmas discounts of a certain brand. 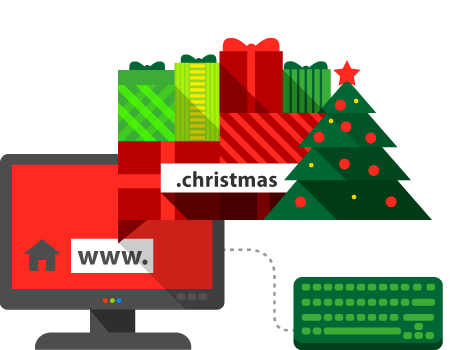 If you have anything Christmas-related to offer to your readers and customers, do so with a domain.